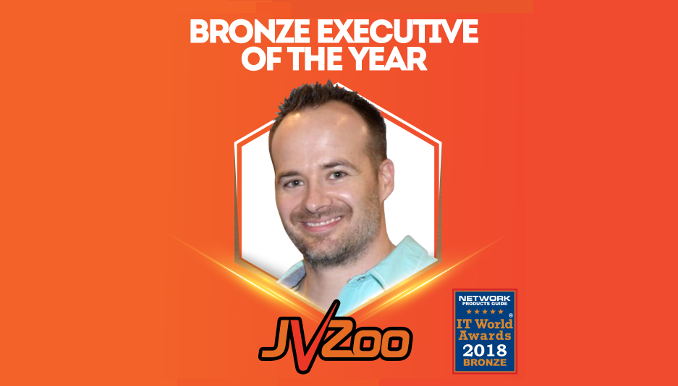 JVZoo announced today that Network Products Guide, industry’s leading technology research and advisory guide, has named Chad Casselman a Bronze winner in the 13th Annual 2018 IT World Awards® in the Executive of the Year category. These industry and peer recognitions from Network Products Guide are the world’s premier information technology awards honoring achievements and recognitions in every facet of the IT industry. Chad has 19 years of experience developing enterprise-sized online platforms. He was formerly an IT director, department manager, and software consultant, and has experience in telecommunications, retail, commerce, printing and personality profiling. Chad received his MBA from Webster University, Masters of Computer Science from NC State University, and his Bachelor of Science degree from Coastal Carolina University, where he is a frequent lecturer and teaching associate. Chad’s love for education and admiration for the university that prompted him to purchase his first computer, thereby changing the course of his life, is why he has begun a substantial scholarship program at CCU. Refusing to conform to the look of success, Chad wears jeans and T-shirts with clever sayings such as “I’m only responsible for what I say, not for what you understand,” and has been known to entertain the office staff with his insane juggling skills. Our business owners and affiliates are confident knowing that they have a trusted partner that ensures every level of the sales process is safe, simple and effective. Transparency is critical to both our success and the success of our partners. We take our relationships seriously. 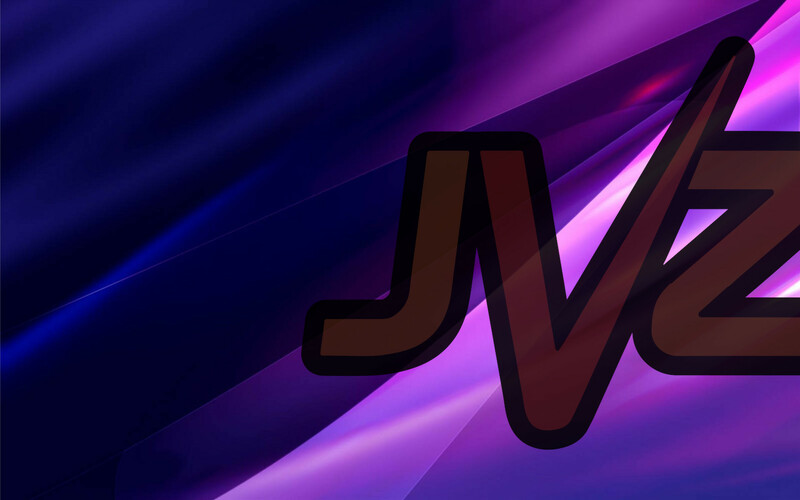 Our network consists of hundreds of thousands of product creators and affiliates, and we are leading the industry in secure online transactions.